Are you looking for a simple way to enhance your doorway? 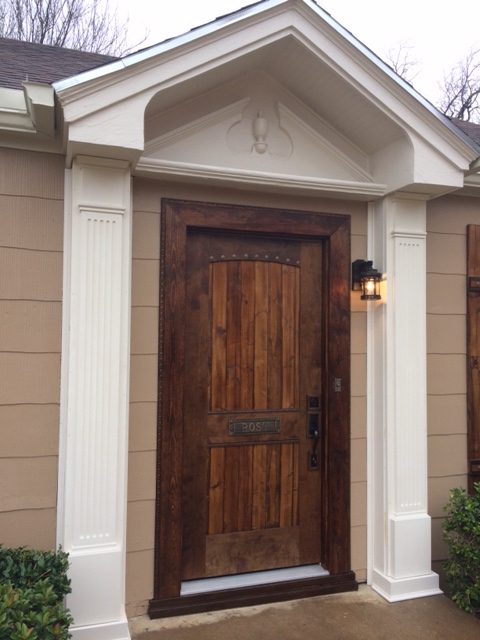 Look no further than these Fypon fluted pilasters! Low maintenance product: They are made from urethane, which is a high-density foam, so they will not rot, splinter or split over time. Affordable: This product is fairly priced based and is a long lasting investment to add architectural detail. Simple Way to Enhance Home: The addition of this product on one’s home adds elegance and character. 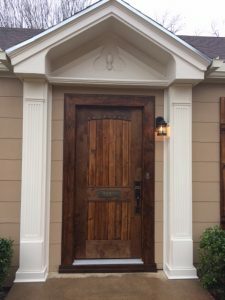 Historic: The fluted pilaster is meant to resemble the columns used in Greek and Roman architecture. Feel free to look around the collection of pilasters online via the link below!